Vets are advising pet owners on how to prevent their animals becoming stressed and unsettled as fireworks season gets under way. 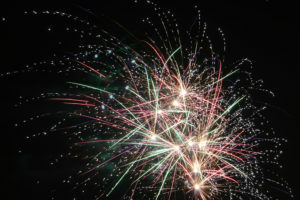 Kevin Wood, clinical director of Cherrydown Vets in Basildon, has warned this time of year can be a nightmare for terrified pets who become spooked as fireworks are used ever more frequently, not only for the traditional November 5 bonfire night, but also in celebration of Diwali, Christmas and New Year’s Eve. “Unfortunately, some animals can react extremely badly, becoming so frenzied that they can injure themselves or even their owners, which can obviously result in serious consequences,” said Kevin. 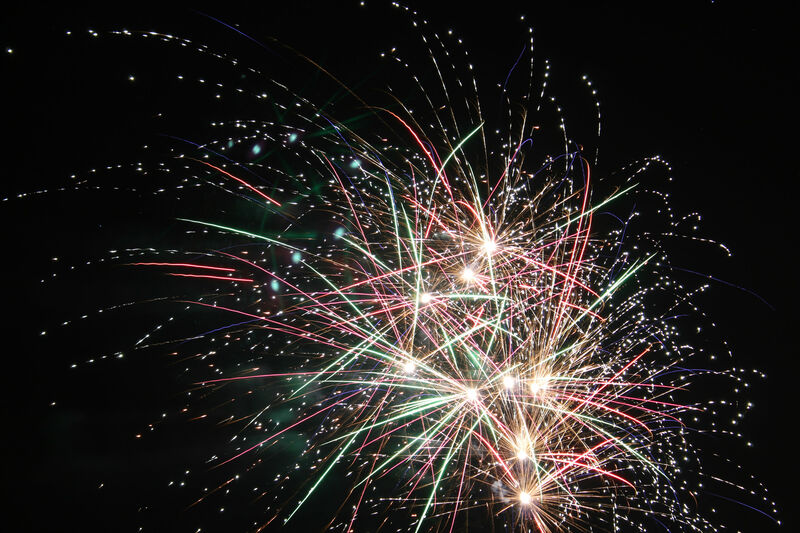 Kevin also recommends a host of other tips to help pets cope with the commotion of fireworks season, including closing curtains before dusk and ensuring dogs and cats are inside when any celebrations are taking place. He said: “There are a lot of things pet owners can do to help their animals, such as taking dogs for walks on a lead in the early evening and distracting animals with active play, television and music. Cherrydown is offering a free nurse clinic for advice on keeping pets safe during fireworks season. For more information, call 01268 533 636.